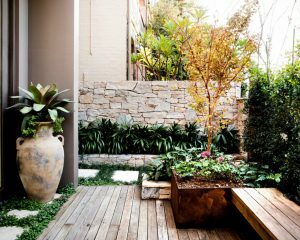 Growing Rooms is a Sydney based landscape design company specialising in urban garden design, construction & maintenance. 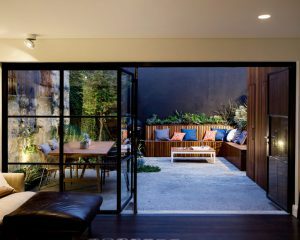 They design and create outdoor spaces that work in perfect harmony with their clients homes – designs that provide continuity from the inside out. Growing Rooms was founded by Oliver Sizeland who has worked within the landscaping industry in both London & New Zealand. 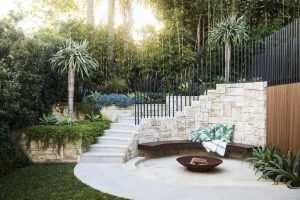 Since being in Sydney Oliver has been involved in constructing some of the city’s finest residential gardens, and has seen Growing Rooms evolve into one of Sydneys leading landscape companies. “I’ve been lucky enough to travel with landscaping and I think it’s important to keep up with what’s happening within our industry in other countries. 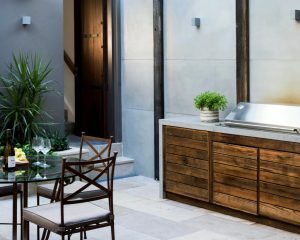 I enjoy seeing how designs fit into the different landscapes to make the most of what’s available”. 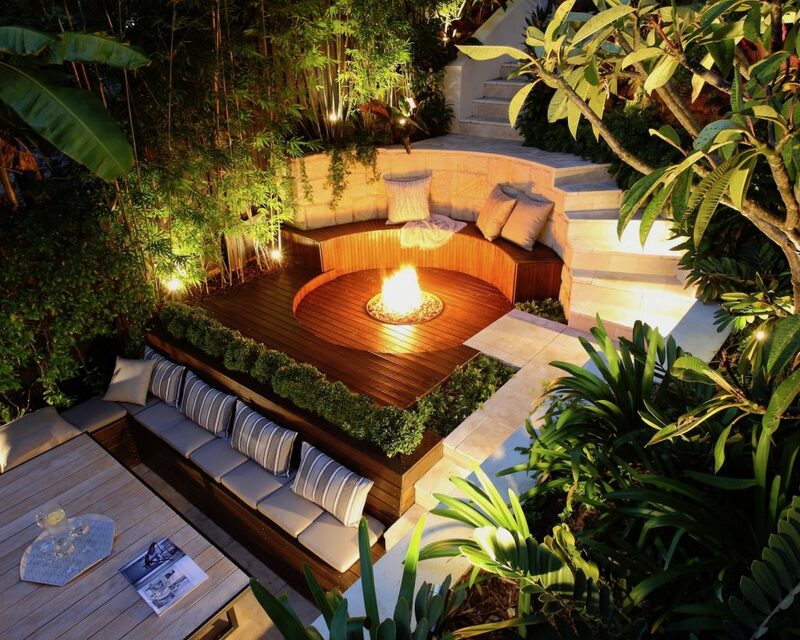 “To create stunning and functional gardens tailor made to our clients’ needs”.